Automation has been increasing in the Palmetto State’s factories for a long time, bringing with it fears of job losses for people whose jobs are vulnerable to being replaced by machines. But Roger Varin of Staubli Robotics, which makes robots for industry, says jobs are changing, but not necessarily vanishing. In fact, he asserts, automation creates jobs in some areas. Peter Brews, dean of USC’s Moore School of Business, agreed. 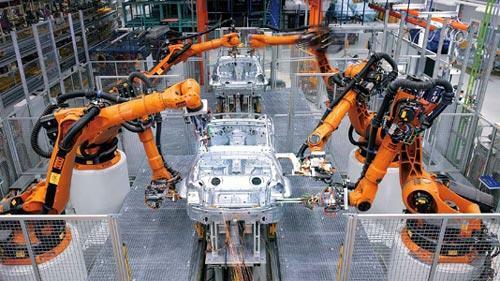 He said what must happen to assure employment in the future is that workers must have better education and training to fill the more technically-oriented jobs being created by the use of automation in manufacturing and other industries.